The outlook for the London housing market was dealt another blow on Monday after stamp duty receipts revealed the additional tax charge on second homes was deterring residential property investment in the UK capital. Research by London Central Portfolio (LCP) found that the 3% Additional Rate Stamp Duty (ARSD), charged on second properties, boosted the government's total stamp duty receipts by 17% in the 2016-17 tax year to £8,590m in England and Wales. London's take, however, was up just 1% to £3,410m and prime central London – the boroughs of Westminster and Kensington and Chelsea – showed a fall of 10.3%. As a result, the analysis showed, prime central London's contribution to stamp duty tax was down 23.5%, and experienced the largest fall in residential transactions – down 17%. "The new Stamp Duty regime has clearly had a significant impact on London," said Naomi Heaton, chief executive of LCP. She added: "Reliance on ARSD to prop up a market where transactions have fallen 17% year-on-year is a dangerous gamble." Recent house price data have indicated that growth in the London market is slowing more rapidly than anywhere in the country. 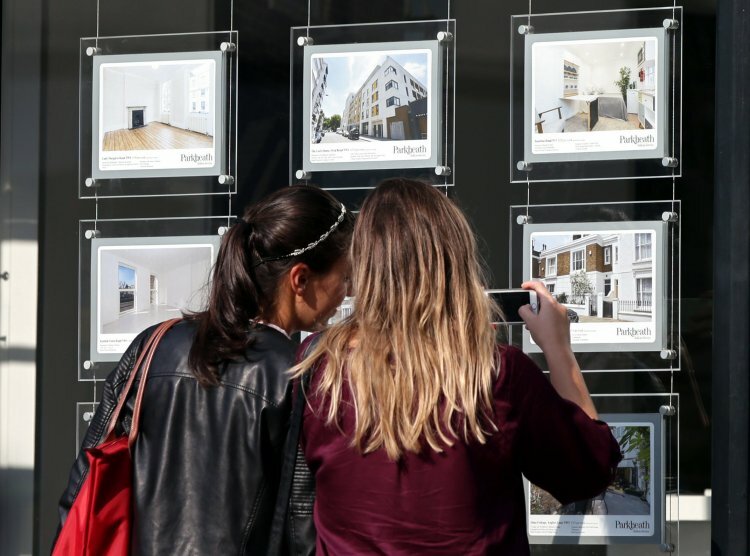 Nationwide's latest survey, published on Friday, showed London house prices fell in September for the first time in eight years, with a drop of 0.6%. The annual rate of house price growth nationwide dipped to 2% from 2.1% in August. Similar data from Halifax and Rightmove have shown that in recent months London prices have risen more slowly than elsewhere in the country. As the government's coffers were boosted by stamp duty, the Prime Minister announced on Sunday that the Help to Buy scheme was to be extended by an additional £10bn. The move was criticised by the Thatcherite think-tank The Adam Smith Institute, however, which said throwing further cash at first time buyers without vastly increasing the supply of housing was like "throwing petrol on to a bonfire". Sam Bowman, executive director, said: "It is just going to raise house prices and make homes more unaffordable for people who don't qualify for the Help to Buy subsidy." On the stock exchanges, many housebuilders saw their shares rise strongly on the back of the Help to Buy announcement. Shares in Persimmon rose 3.5% to £26.72, Barratt Developments was up 3.3% at 635p and Redrow added 2.5% to 607p. Shares in those builders with high exposure to London property markets were flat to lower, however. Berkeley Group was up just 0.1% at £37.22, while Countrywide sank 0.9% to 107p.